Earn 14 loyalty points, worth £0.70, with this purchase. Super strength, 100% natural formula. 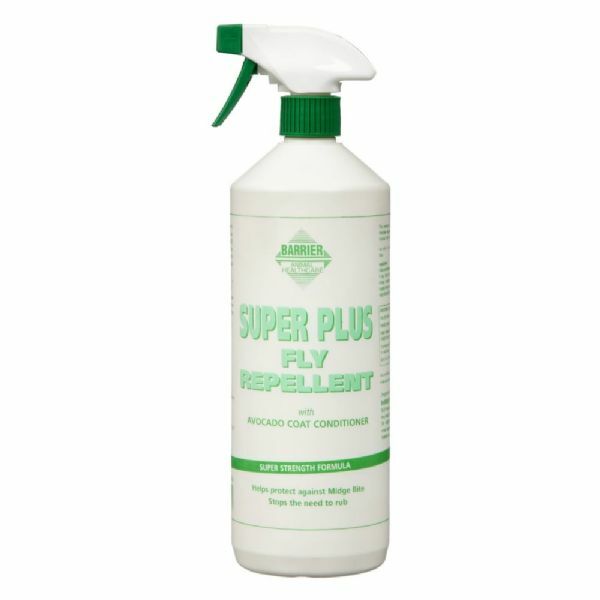 It defies all blood sucking and nuisance flying insects including midge, bot, horsefly, house, stables and black flies, and stops the need to rub. Can be applied to pink, exposed areas to help soothe and calm irritation and the effects of midge bites. Pure avocado is included, known to be high in Vitamins A, D and E, to deep condition and nourish the skin. Free from all prohibited substances under current FEI and HRA rules. HSE 8725.